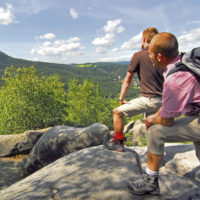 Hiking, climbing or mountain biking – recreation and exercise await you in one of the most beautiful landscapes of the Oberlausitz, the Zittau Mountains. And after a pleasant night in the cozy half-timbered holiday house, you’re very close to all starting points. 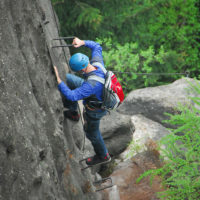 Whether on here or during your visit, we are happy to recommend selected possibilities to combine active exercise with relaxing or challenging tours. 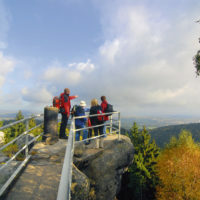 Go on a relaxed hike on the Oberlausitz Mountain Trail („Oberlausitzer Bergweg“) or go on a pilgrimage on the local part of the Way of St. James, climb up outstanding peaks or enjoy the spectacular views during an exciting downhill race – your holiday house in the Oberlausitz in the Zittau Mountains is your ideal starting point. 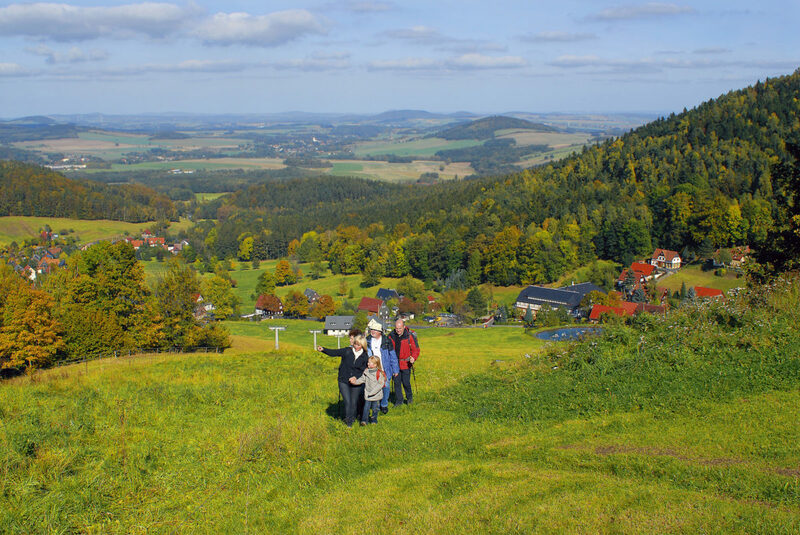 Hiking in the Zittau Mountains is a real pleasure. 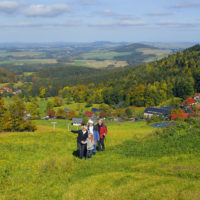 For example, the 107km long Oberlausitzer Bergweg („Mountain Trail“) in the southeast of Saxony, which stretches from the pottery town Neukirch all the way to the town of Zittau. 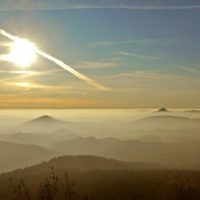 This route in the border triangle of Germany, Poland and the Czech Republic can easily be done in six stages. 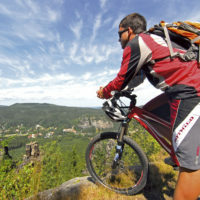 The trail has an altitude difference of 600m, following the soft waves of the Oberlausitz Mountains and ascending to the Zittau Mountains and its highest peaks of Lausche and Hochwald. 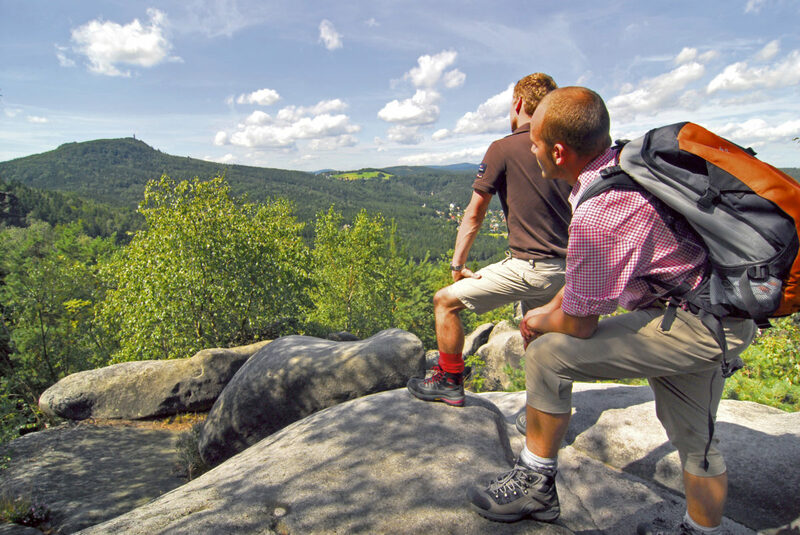 You will pause again and again here in the outskirts of the Oberlausitz where nature has developed a landscape of granite, sandstone and vulcanite, offering spectacular views thanks to countless rocks, forests and meadows. 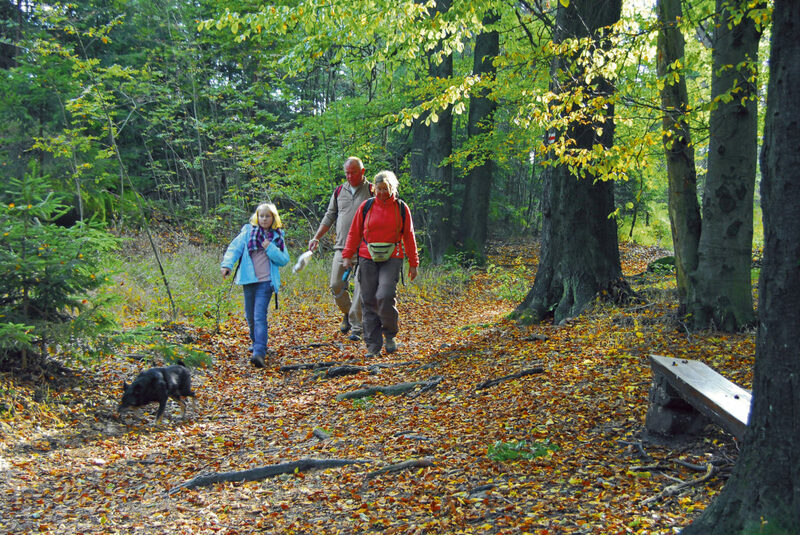 Tired but happy, you can look forward to your nearby accommodation in the holiday house and reminisce about your hiking day in the Oberlausitz. 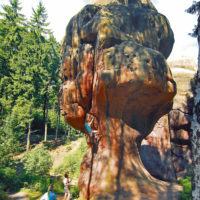 Wether it is the Nonnenfelsen, the Töpfer, the Oybin or many other rocks in the region – over 100 peaks await fans of rock climbing with interesting climbing trails of all levels of difficulty in the Zittau Mountains Nature Park („Naturpark Zittauer Gebirge“). 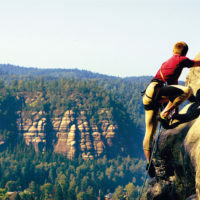 The landscapes that can be enjoyed from the peaks emphasise these features. 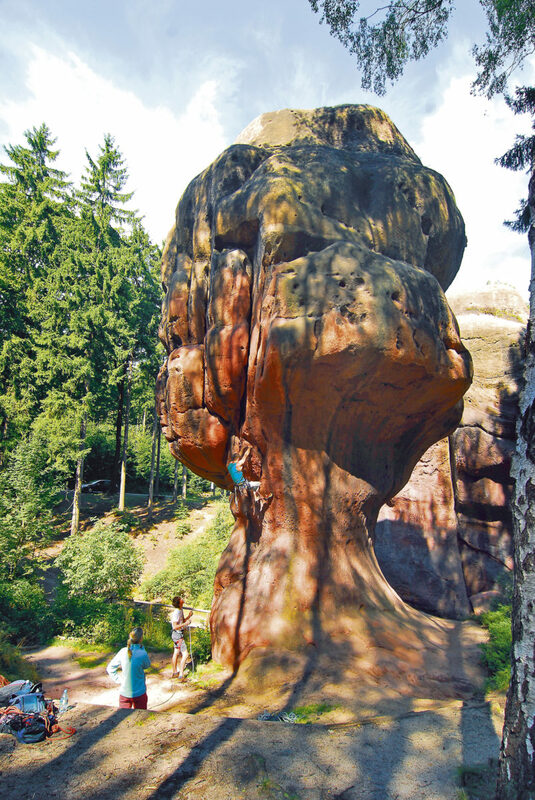 A new „Digital Climbing Guide for the Zittau and Lausitz Mountains“ offers important information on routes, requirements and rock formations. 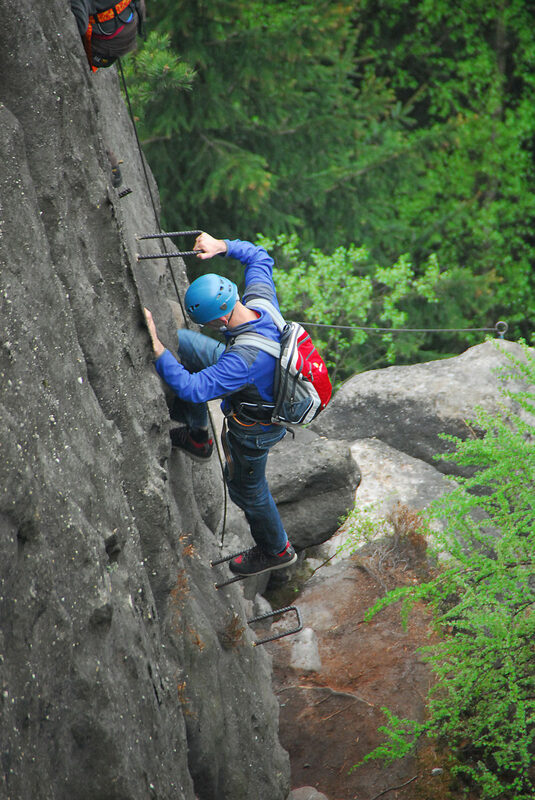 And for everyone wanting to get started with climbing, the Zittau Mountains Rope Course can be recommended. 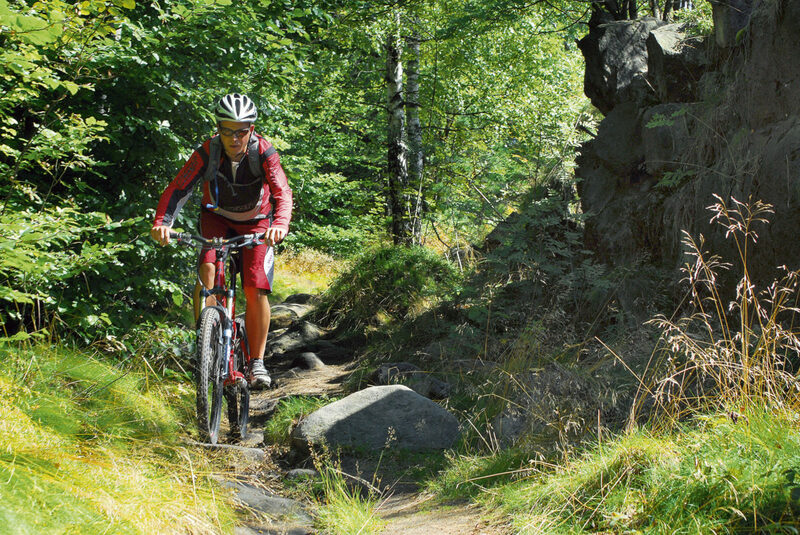 Hochwald or Lausche – the names could be more exciting but the challenges to the driving skills of active mountain bikers are astounding. 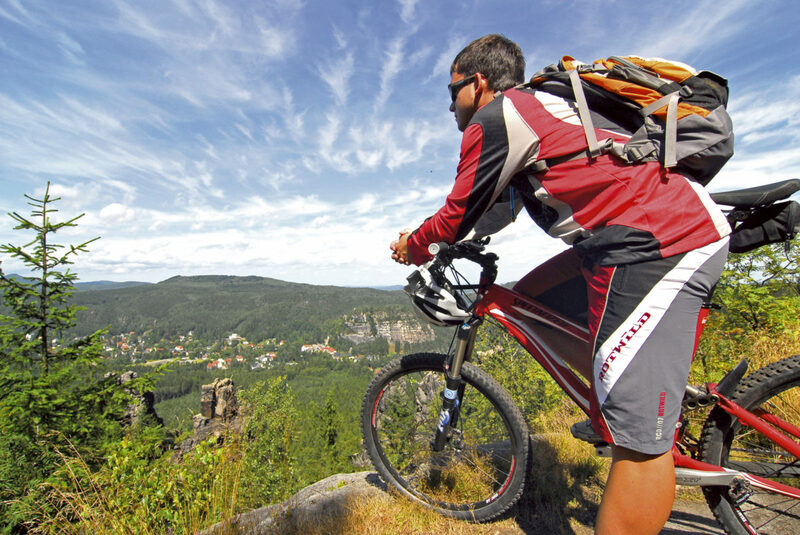 Not only the altitudes need to be conquered, challenging downhills also need to be mastered in the Zittau Mountains. 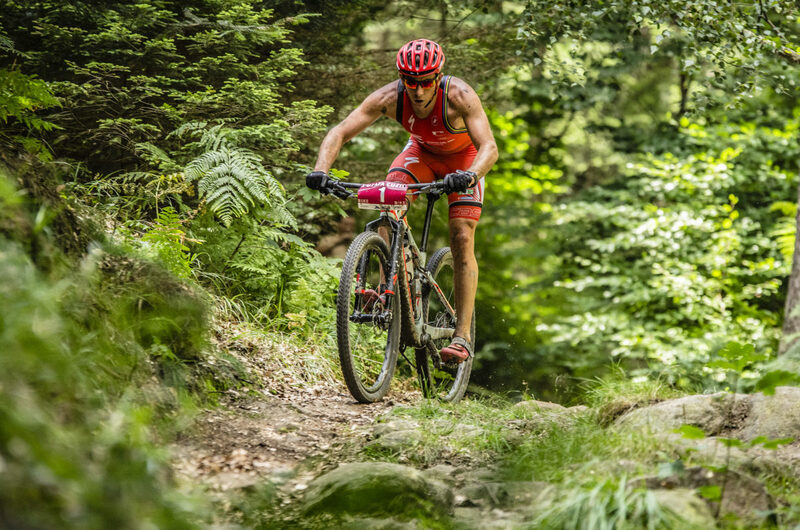 You start your trail well-relaxed and burning for action, for example in Oybin. 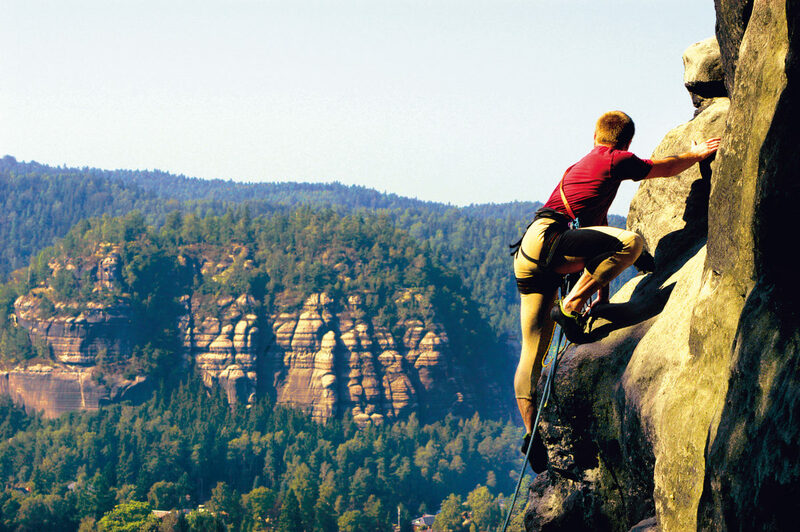 A truly unlimited tour following along edges and through forests interspersed with sandstone rocks. 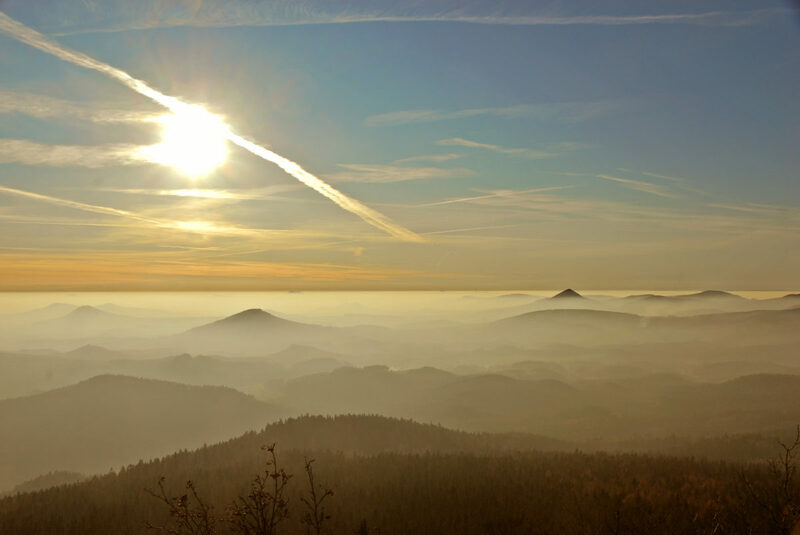 You will have the route mostly to yourself, as it runs off the beaten track. 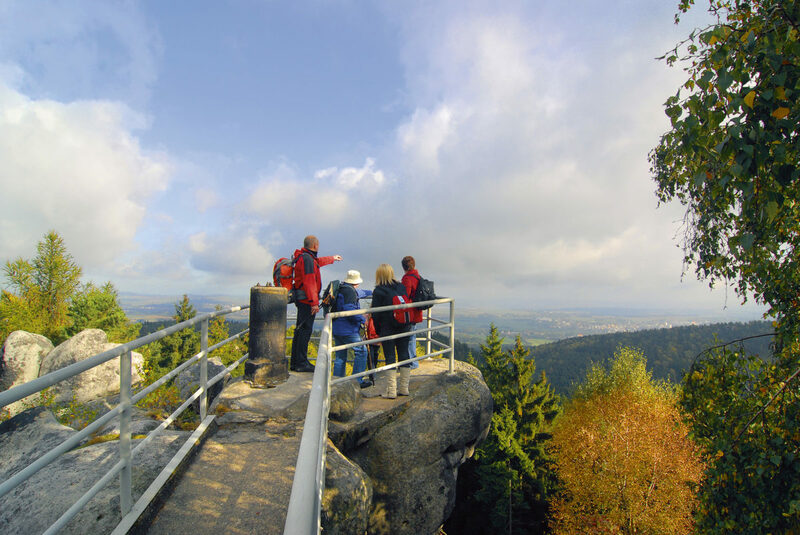 Following through densely wooded areas and steep mountain-ridge trails, sometimes almost in the neighbouring Czech Republic or Poland, your trail leads towards the Lausche, the highest peak in the Zittau Mountains with an altitude of 793m. 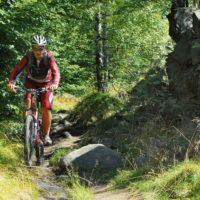 From here you will bike a thrilling and especially winding downhill during which you will be rewarded with spectacular views across borders into a former volcanic landscape grown over millions of years or into the neighbouring Iser or Giant Mountains. 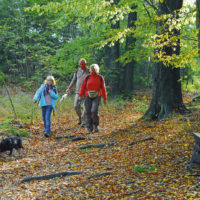 Oberlausitz or Zittau Mountains Nature Park: half timbered and holiday houses offer possibilities for hiking, biking or athletic challenges like the „O-See Challenge“.